Sourcing the finest fruit and juice from the top appellations in Northern California for Private Label brand development. 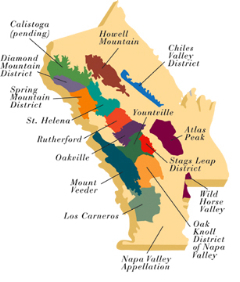 Six years ago, Premier Wine Brokers, Ltd. based out of the Sonoma, CA, embarked on a path to establish itself as a producer of Private Label California wines of the highest quality. 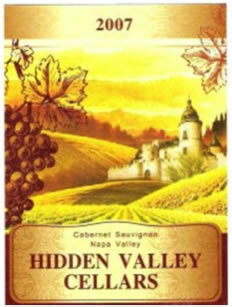 Over that time span, it has expanded the scope of winery and vineyard sources to achieve that goal. PWB offer a wide range of wines to numerous clients in the United States and China from some of the finest suppliers in Napa Valley and Northern California. The growth of private label brands, especially for export, has made Premier Wine Brokers one of the fastest growing private label companies in the industry. 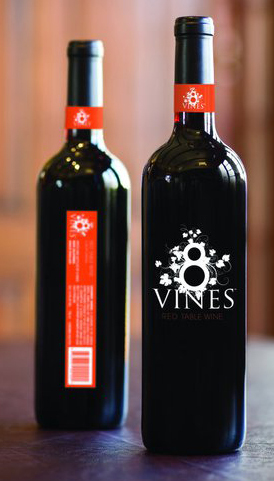 With increasing demand from Importers/Exporters, Wine Distributors and Retailers for private or controlled labels every year, PWB has shown extraordinary growth while maintaining its strict quality standards and proven reliability. Premier Wine Brokers has formed alliances with its production team partners and vineyard sources to ensure continuity, quality and consistency. The aim of is to provide a high quality-to-price ratio, thus allowing our clients to gain higher margins on their end. Premier Wine Brokers has the resourced to manage Production, Winemaking, Marketing, Compliance, Logistics, Sales and Label Design out of its Sonoma offices. Whether it is an existing brand looking for a new, higher quality supplier, or, just starting out with a new label project, PWB can supply the expertise to make that project successful. From creating label names to graphic design, winemaking to packaging, Premier Wine Brokers is always available to assist you every step of the way. In summation, Premier Wine Brokers is the one-stop shop for those interested in a Private Label Program. PWB has built a reputation for service, communication and commitment. Premier Wine Brokers offer a wide assortment of varietals and table wines from Napa, Sonoma, and California appellations. Full containers of one varietal get the best pricing. This holds true not only for the wine but will keep down label costs as well. You can mix varietals in a container. But, there are surcharges for smaller amounts. Also, as previously noted, label cost per case will increase. Premier Wine Brokers does work with amounts less than a container. Please check with us to see how it affects price and for minimums. Samples are available, but limited. Usually Premier Wine Brokers allows one 375 mls for samples. Again, please check with us for availability if more is needed. 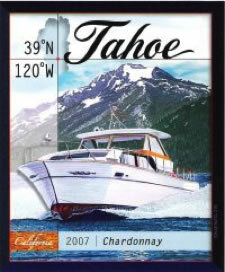 "Premier Wine Brokers is a very professional wine private label company. I started to work with them last year and was very concerned with the quality, delivery time of my private label order. It turned out perfect with the best quality and on time service. They will always be my first choice whenever I need to bottle my wines. They are the best!" information sent to us by the US mail or communicated to us by telephone or fax. safeguard their personal information to help protect their privacy. If you would like to read more about PWB's Private Policy, please click on the attached pdf below.